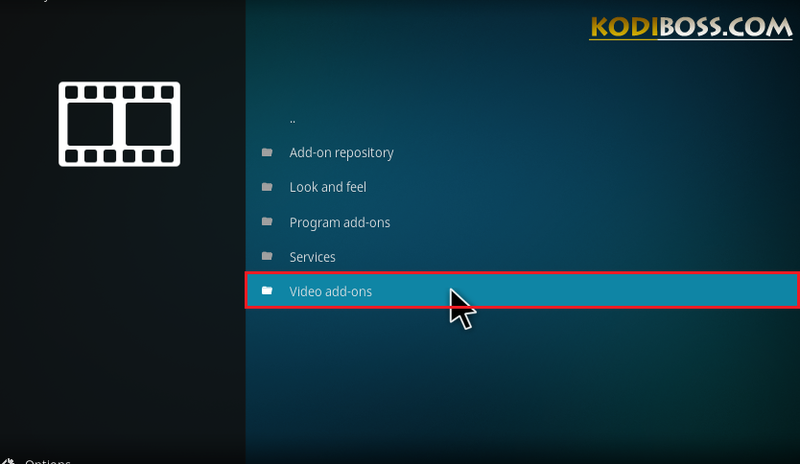 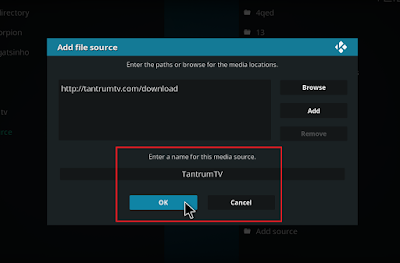 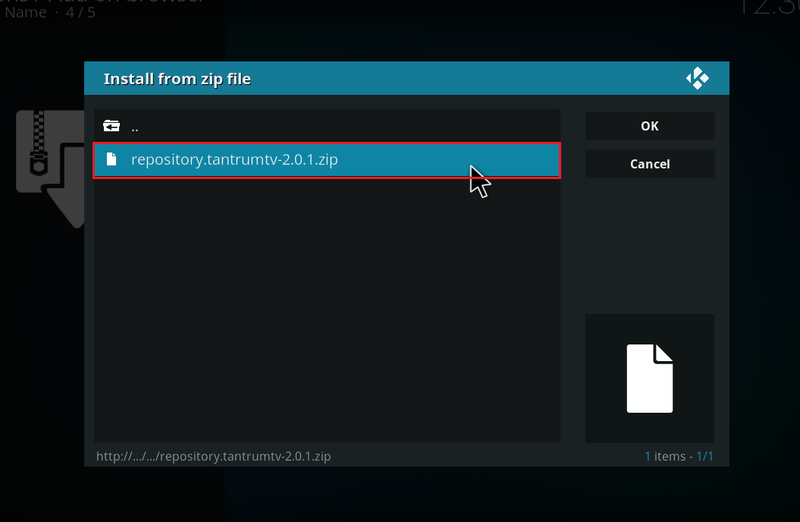 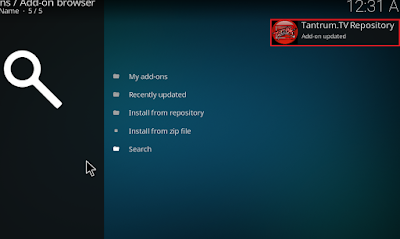 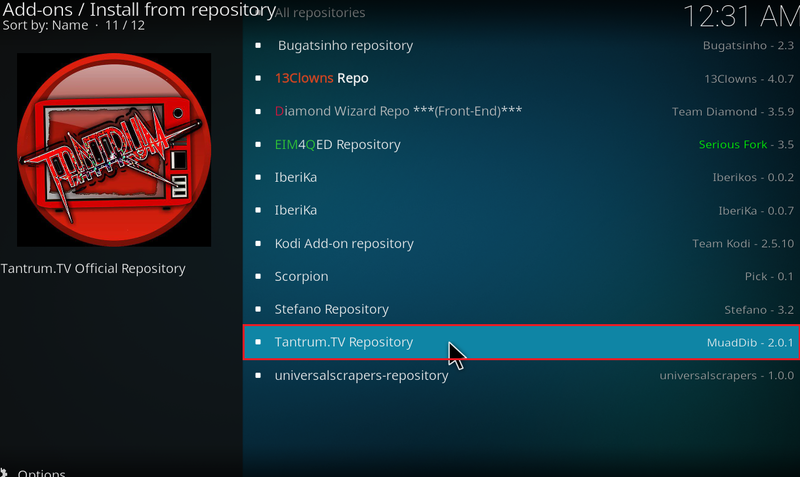 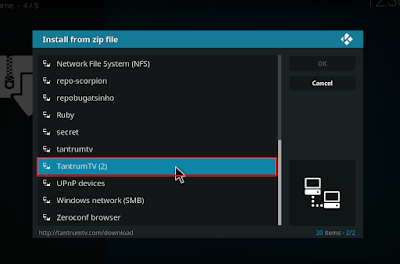 You need wait few second to see the system notification say that "Tantrum.TV repository addon installed"
Wait few second for Add-on enabled notification. Congratulations, this addon is now installed and ready to use. 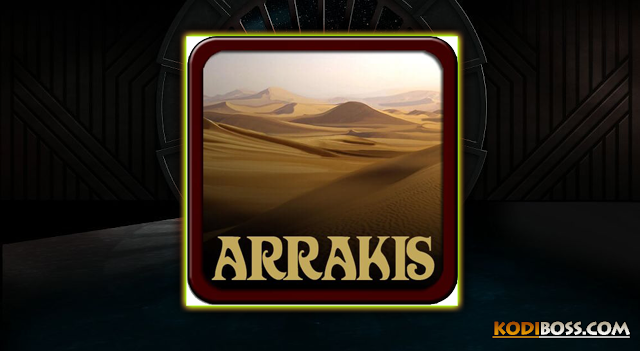 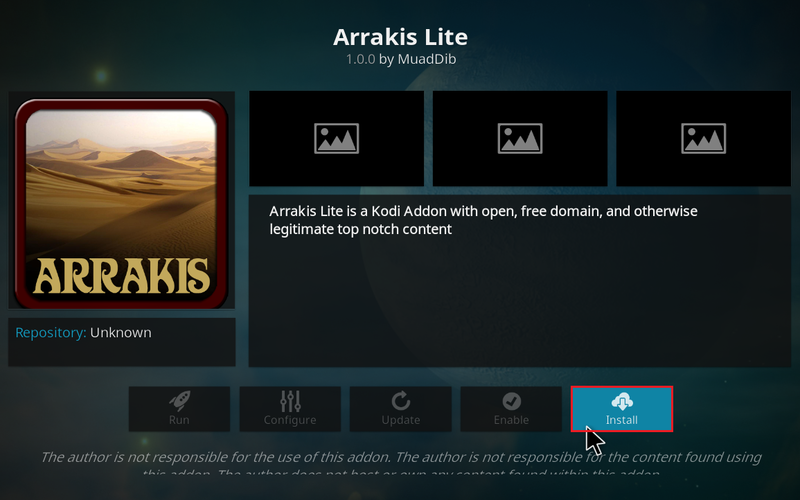 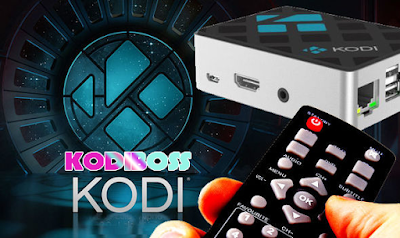 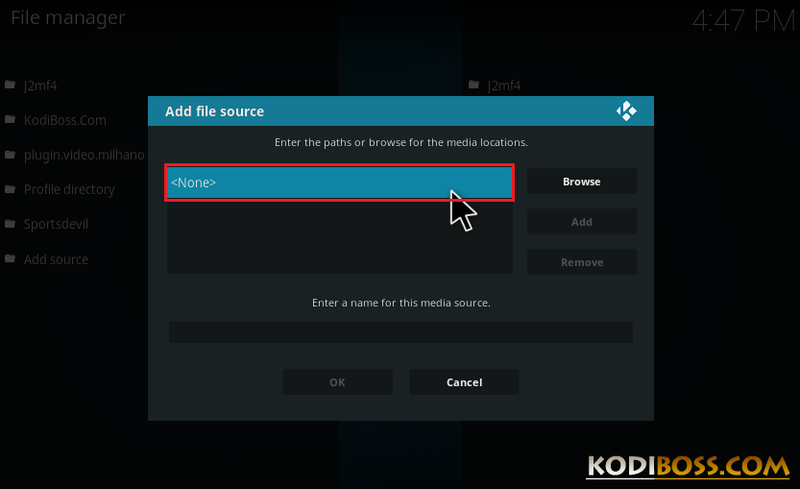 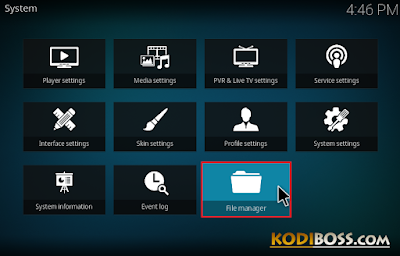 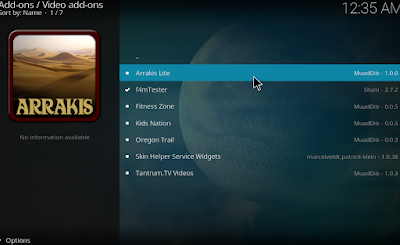 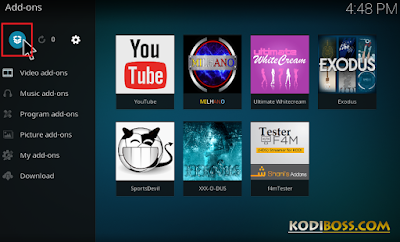 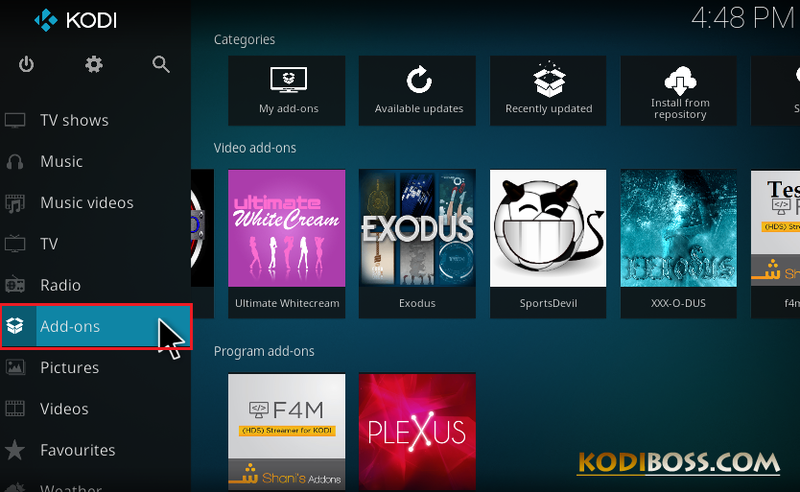 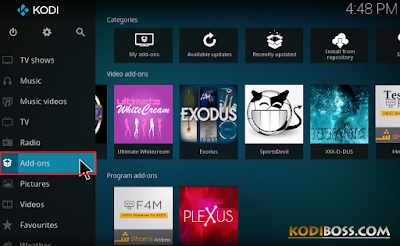 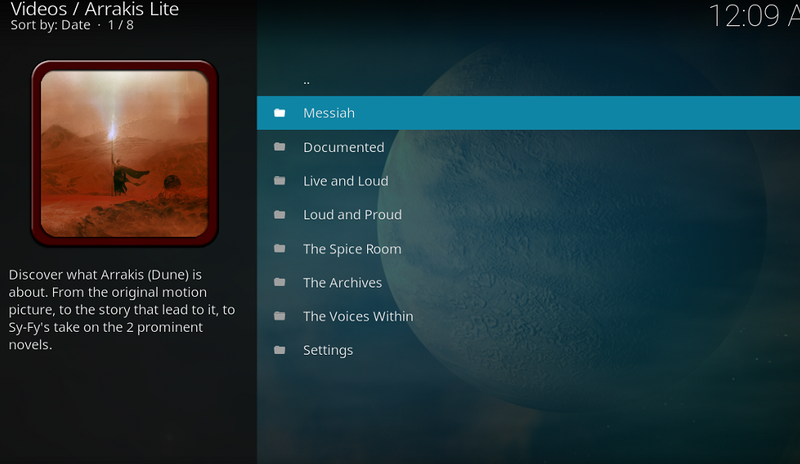 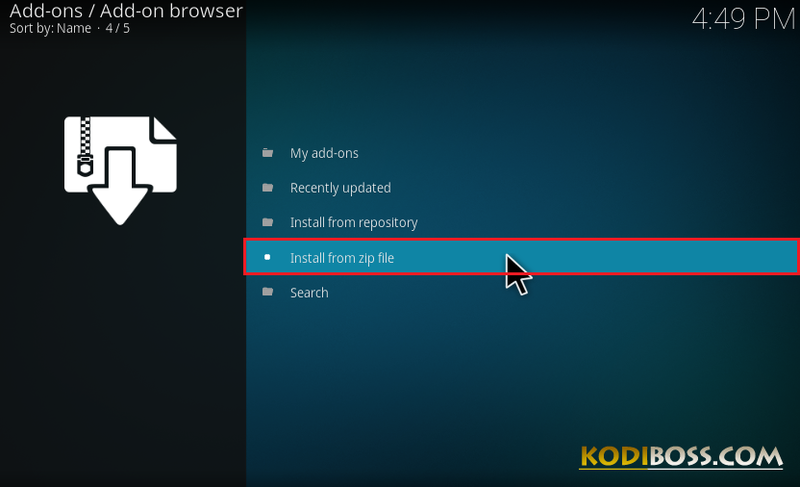 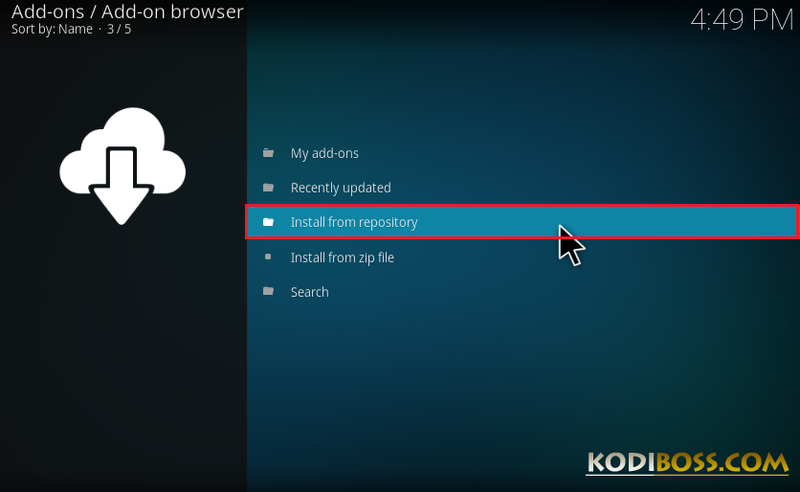 0 Response to "How To Install Arrakis Kodi Addon Repo"